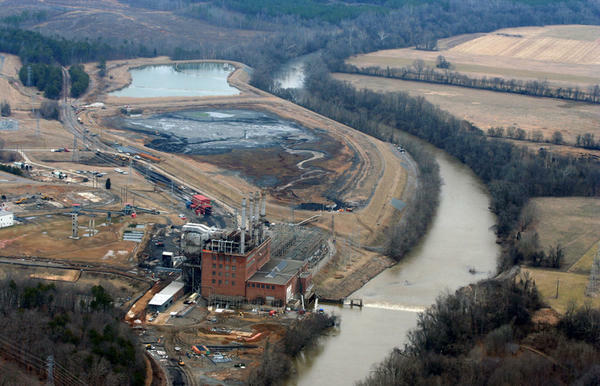 File photo of Duke Energy's coal-burning plant and the adjacent coal ash ponds by the Dan River. The company started buying the water in 2015 after tests of groundwater around the pits showed elevated levels of carcinogens like hexavalent chromium. The state sent letters to nearby homeowners, saying they should not use their water for drinking or cooking. Last year, a change in state law required Duke Energy to keep providing bottled water to hundreds of people. "Part of our compliance with the law was to provide a permanent water supply for these customers," said Duke Energy Spokesman Jeff Brooks. "And so the costs from that change in the state law in 2016 until today are the costs that we've included in this request." Salisbury resident Deborah Graham lives near the coal ash pits at Duke Energy's Buck Steam Station, and continues to receive bottled water today. She says she did not understand that ratepayers would ever have to cover those costs. "We should not have to pay for this," Graham said. "We paid our part when we paid our power bills. Some of this stuff has been sitting in these pits for 50, 60 years." 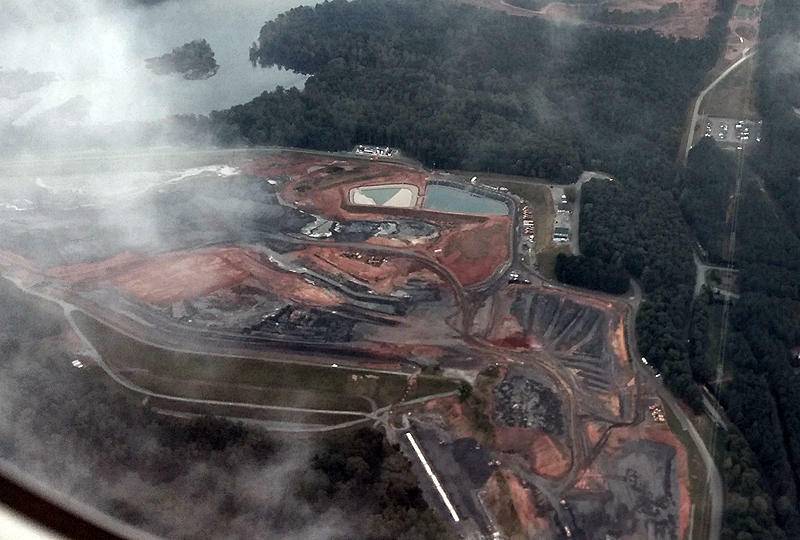 Duke Energy is also asking to recover nearly $200 million a year for the cost of cleaning up its coal ash pits. Duke argues complying with environmental regulations is part of the cost of doing business, and has maintained there is no evidence to show that its coal ash pits are responsible for nearby contamination. This week's hearings are addressing a proposed 9.5 percent rate increase for customers of Duke Energy Progress. The Utilities Commission will consider a separate rate case for Duke Energy Carolinas next year. Copyright 2017 North Carolina Public Radio. To see more, visit North Carolina Public Radio. 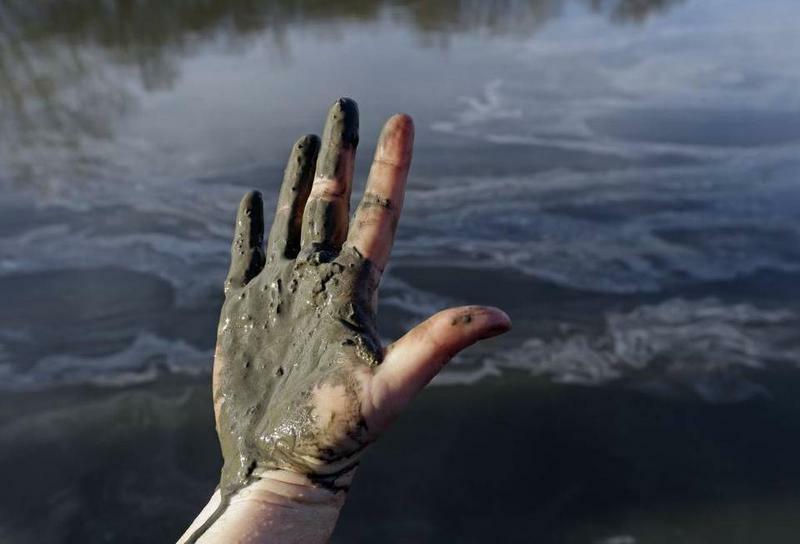 Charging North Carolina consumers the full, multi-billion-dollar cost of cleaning up coal ash dumps is comparable to tire stores charging customers an extra fee to dispose of an old set of wheels, a Duke Energy Corp. executive said Monday. The country’s largest electric company heads into a fight for a rate hike with regulators in its top market now focused on setting a precedent on whether consumers should pay the full cost of cleaning up coal ash pits loaded with toxic metals. The North Carolina Utilities Commission opens hearings today into whether Duke Energy Corp. will be allowed to charge consumers nearly $200 million a year for the cleanup. Mark Rumsey talks with WBTV investigative reporter Nick Ochsner about Duke Energy's interaction with experts hired to study the company's coal ash management options. 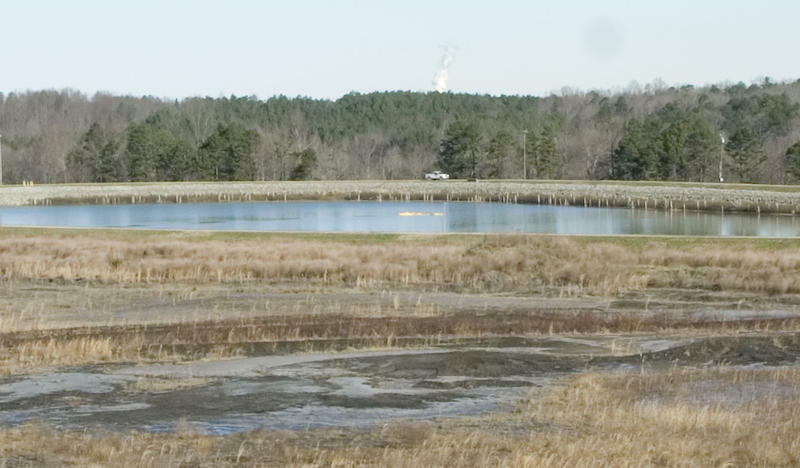 For several years, Duke Energy has faced criticisms about its handling of coal ash, including concerns about contamination of groundwater around coal ash storage ponds at power plant sites in the Carolinas. 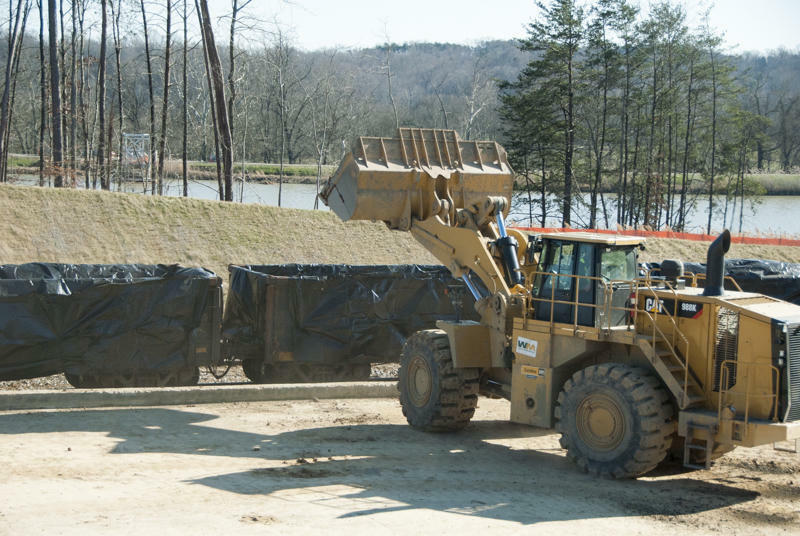 Now, the company is facing scrutiny over the way it engaged with experts hired to study its handling of coal ash ponds. Duke Energy has removed about 13 million tons of coal ash at five plants in North Carolina as it complies with federal and state cleanup requirements. But ten times that amount remains in the ground across the state, and not all that will be removed.